Members of the ISIS terrorist group has cut off internet connection in the Iraqi city of Mosul, as Iraqi army and popular forces have started an operation to take back the city. 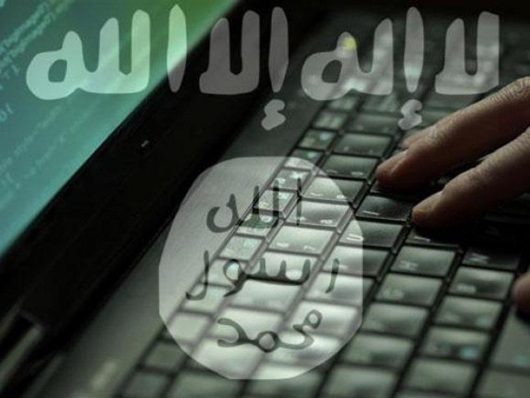 According to a report by ISNA, as translated by IFP, Wathiq al-Hamdani, the Police Chief of Nineveh Province, said that ISIS has completely blocked people’s access to the Internet in a move to isolate the Mosul residents and keep them away from the outside world. The terrorist group, he said, had already restricted the use of Internet since two months ago, and people were only allowed to use the Internet in special offices monitored by ISIS. However, Hamdani told Erem News, even these offices are now shut down because of alleged risk of data leakage. The Internet blackout comes as Iraqi forces continue advancing towards the city, hoping to ultimately liberate it from the extremists. According to Iraq’s al-Sumaria news website, the Iraqi security forces have reached the outskirts of the town of Hamdaniya, southeast of Mosul. The terrorists reportedly suffered heavy losses and causalities in the Iraqi operations.